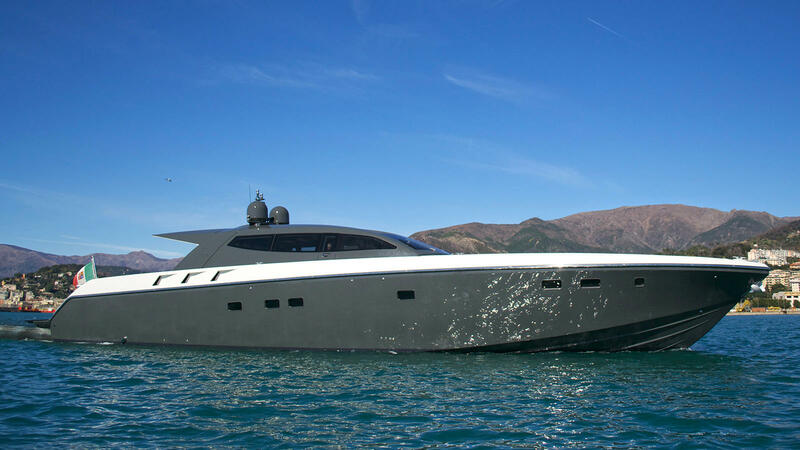 Italian shipyard Otam Yachts has announced the launch of 80HT 25m M/Y Mystere, the fourth build of its flagship range, Millennium. 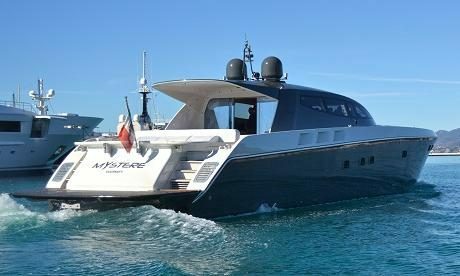 Described by Otam as “one of the most exciting sport yachts ever built,” Mystere was built in Italy, and features an “airy interior.” Mystere features a deep-V hull shape in her exterior design, said to allow for an easy and smooth passage for guests on board, even when crossing rough seas. 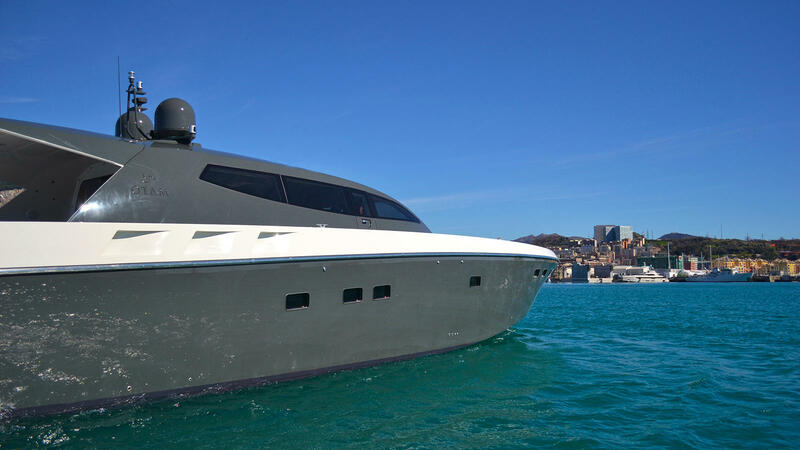 Her interior features lacquered ebony and chrome steel inserts, natural teak and carpets in silk and cashmere. There are two owners’ suites on board, along with three VIP cabins, two crew cabins and four bathrooms. 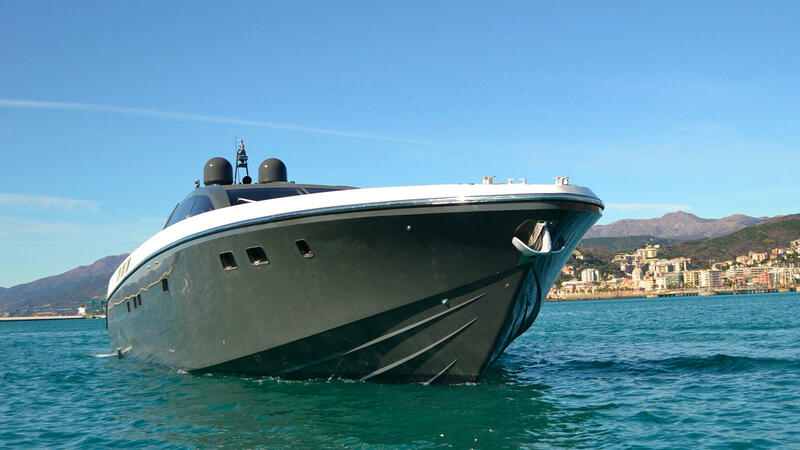 According to Otam, the owner specifically requested a layout which fulfilled his personal way of life at sea. 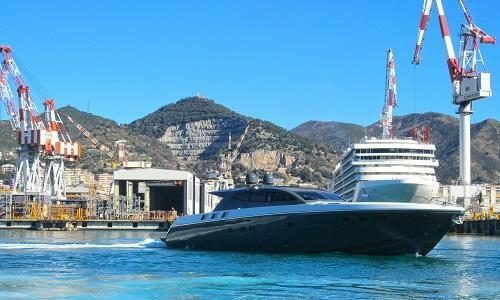 In a statement, Otam also mentioned a “great emphasis on sound-proofing, with double thickness insulation around the engine room and two owners’ suites.” The yard then tested this, and found that with the generator running and AC at 80%, the sound level was just 44db in the owner’s cabin and main deck salon. 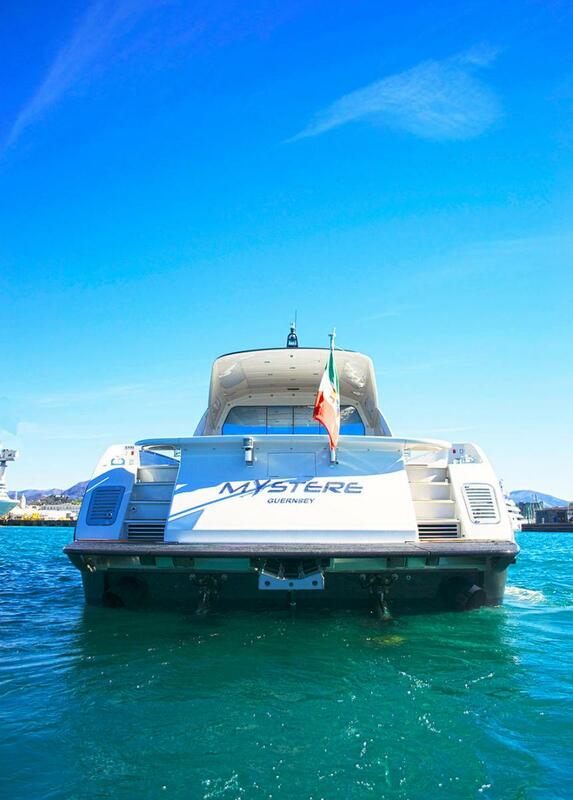 Mystere is powered by two MTU M94 2600hp engines, able to reach a top speed of 48 knots and cruising speed of 41 knots, even in rough seas, due to her unique hull design.